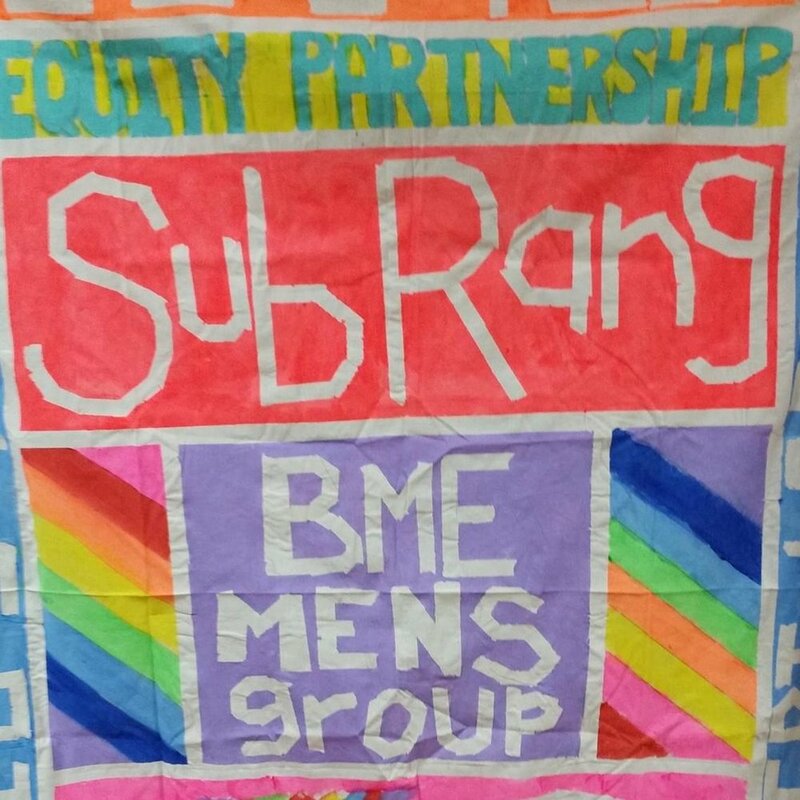 Sub Rang (Equity Partnership Bradford) is a social and support group for GBT BME men. All gay, bi and trans men with BME backgrounds are very welcome to be the part of this group. For more information, ring on 01274 727759 (Equity Partnership Bradford). The group has a private Facebook profile; please email group facilitator Harj for access.